Atari has abruptly pulled out of the 2009 Electronic Entertainment Expo just weeks before it was set to kick off. Though company representatives will be in attendance, Atari will not utilize show floor space and conference rooms it had rented out for exhibits. The news has prompted further concern that the company may be on its last legs financially. Recently, Sony announced it would exclusively publish Atari’s Ghostbusters in Europe on its consoles, with editions for other systems to follow. 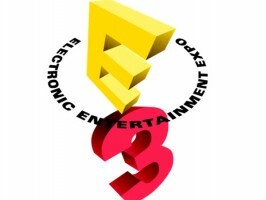 Though Atari had planned to strut its stuff at the expo, it is unclear whether Atari paid money to the Entertainment Software Association toward booth space, and if so, whether the ESA has refunded that money.